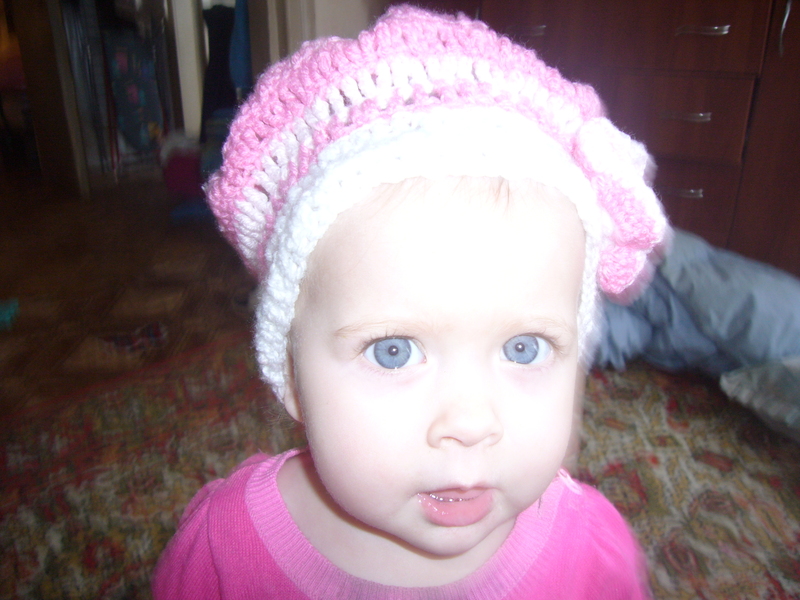 Crocheting: my first crochet baby hat, I finished today. I’ve made two stitches, then done 6 single crochets in the first stitch. For the next row I’ve made 3 stitches, then did 2 double crochets in every stitch of the circle. From then on I’ve use triple crochets for every row and done 1 addition of sitch for every three stitches. (2 tipple crochets, then 2 more in one stitch, etc.). That I’ve done to make a big enough circle. Then I started to decrease the number of stitches, decreasing every 5th stitch. Kept on crocheting like this for 4 rows. I’ve crocheted rib knit, doing front and purl triple crochets in turn. I’ve done two rows of this type. 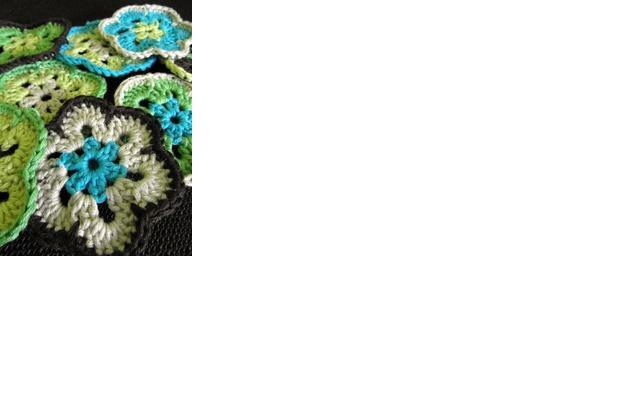 Then I joined the hat with the rib knit and crocheted the flower. 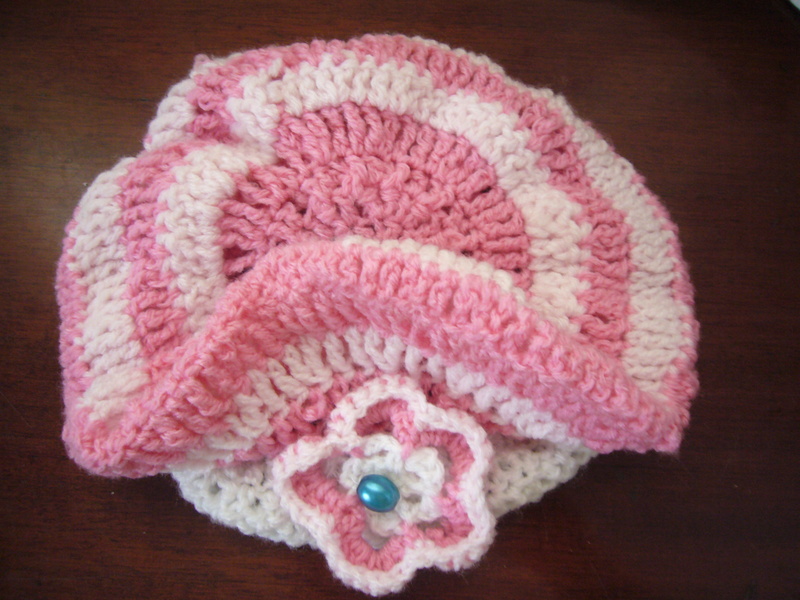 This entry was posted in Crocheting and tagged baby hat, crafts, crochet, crochet flower, crochet hat, crochet hat instructions, crocheting, crocheting instructions, pink baby hat. Bookmark the permalink.